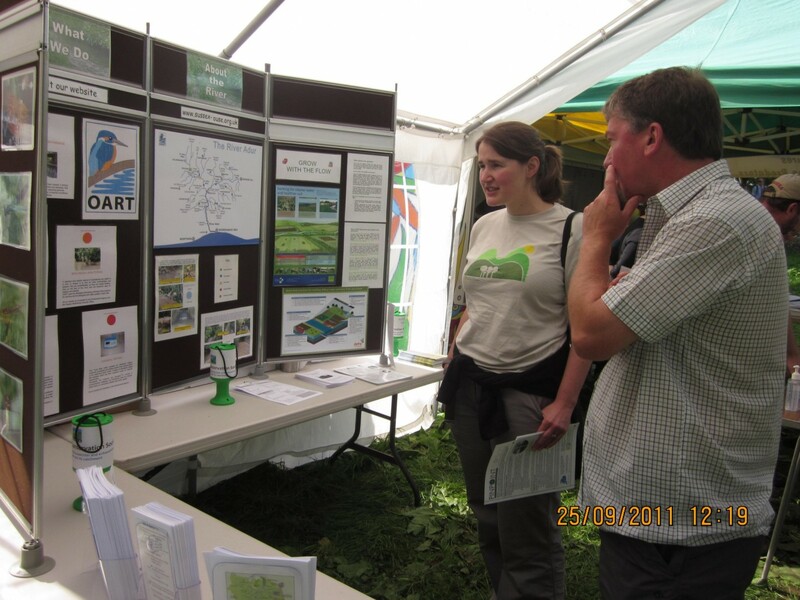 Where possible, OART attend community events to inform the public of our activities and raise awareness of the catchment within which we operate. 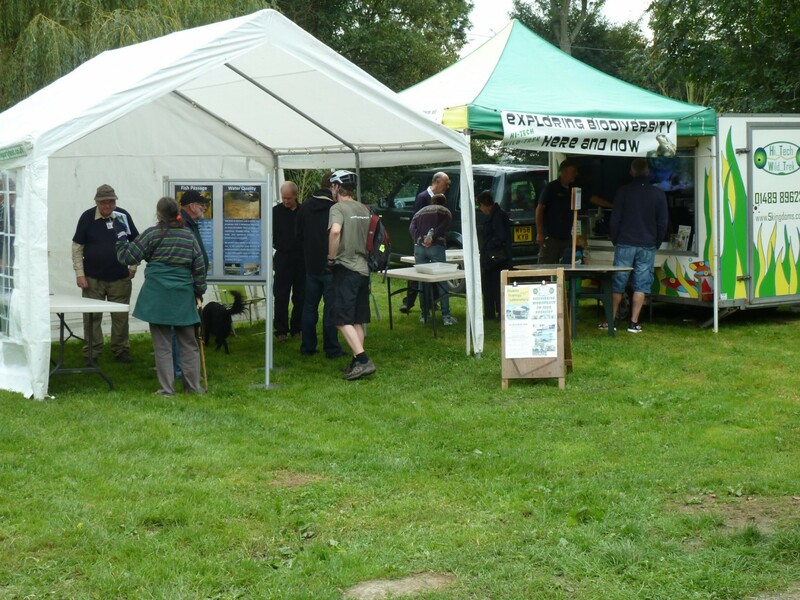 These events include our own annual open day with which is normally held at Barcombe Mills. Whenever we can, OART attend community events to promote the organisation and the work which we do. 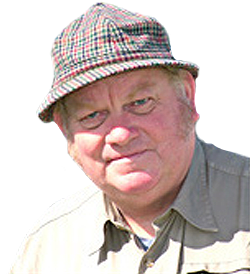 In addition this gives us a great opportunity to engage with landowners and members of the public who live and work within the catchment. Scroll down to see where we have been over the past few months and which events we will be attending for the rest of the year. Come and meet us and see our displays on the work we have been undertaking. We are always interested in hearing your thoughts and experiences of living in the Ouse & Adur catchment. To find out what’s coming up view our list of forthcoming events or visit our news section.